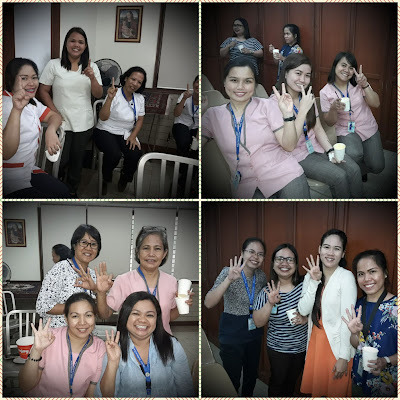 ANIHAN TECHNICAL SCHOOL: Happy World Teacher's Day! 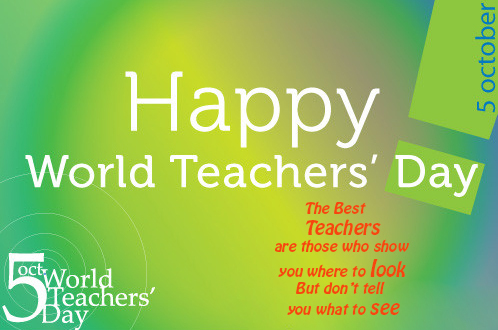 Happy World Teachers' Day to the Anihan Faculty and to all teachers around the world! 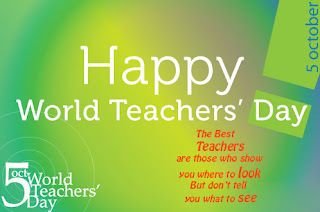 Anihan gives a special salute to its dedicated teachers and to all teachers around the world. Teachers, you have shown us the way to discover the beauty of life, to find meaning in our life, and to make our life more meaningful - thank you!